CGLMC has donated almost £40,000 to 18 local causes and organisations as part of our Community Benefits Programme and other donations. 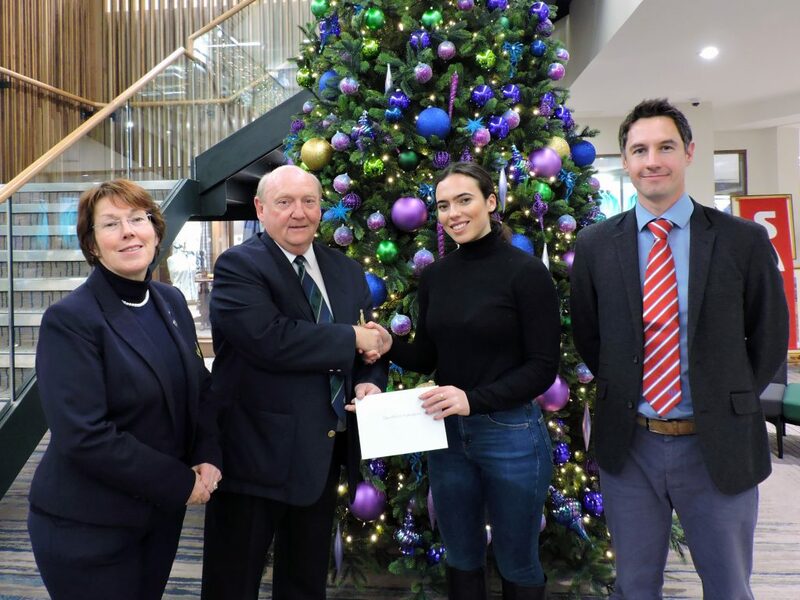 The presentation took place at The Rookery Restaurant & Bar in Links House with the cheques being presented by CGLMC Chairman Pat Sawers and Community Benefits Convener Graeme Paton. Two further donations of £5,000 each were made to Radio Tay’s Cash for Kids and Spina Bifida Hydrocephalus Scotland. 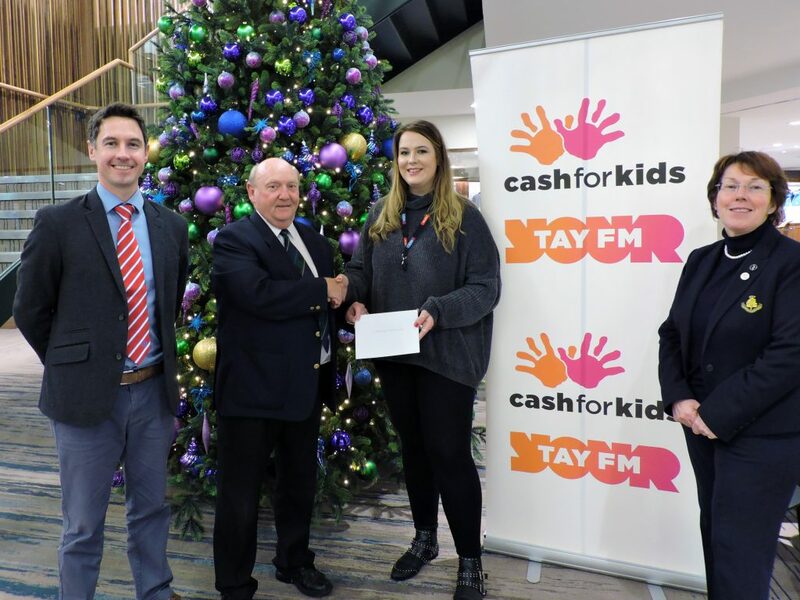 Carly from Tay FM’s Cash for Kids receives a donation of £5,000 from CGLMC for their Coats for Kids campaign. Spina Bifida Hydrocephalus Scotland receive a donation of £5,000 from CGLMC. The presentation marked the second round of Community Benefit Grants awarded by CGLMC this year and the seventh in total, with the first having taken place in November 2015 after CGLMC was awarded Charitable Status in 2014. 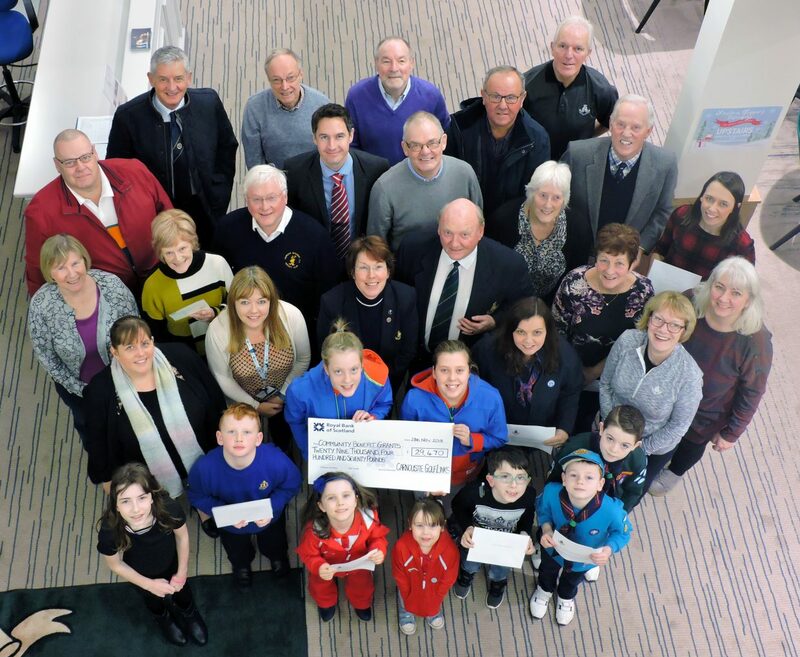 Including the latest presentation, CGLMC has donated £184,779.50 in total via our Community Benefits Programme and donations to a variety of local organisations and worthy causes, with £60,881.50 of that total being donated in 2018. The presentation also marked the last for current Community Benefits Convener, Graeme Paton, who is stepping down at the end of the year after 19 years on the board.